Using plaster to create an impression of a patient’s teeth could be messy, and the act of biting down into the mold could be an unpleasant experience. Thanks to upgrades in orthodontic technology, your orthodontist can create impressively accurate images of your teeth and jaw. Rather than count on gooey material to make a 3D mold, an iTero digital scanner can reproduce the necessary images. These images can then be used to create custom-made oral splints, which can help treat jaw problems. They can also be used to produce your Invisalign aligners. There have been upgrades that affect more than just how your orthodontist examines your teeth – changes in materials can make your treatment a more pleasant experience. In addition to using iTero digital scanners, your orthodontist can study your teeth and jaw with an in-office CT scan that uses ConeBeam technology. This method produces far less radiation than a standard medical CT scan, and the images are useful for planning treatment for a variety of different conditions. Upgrades to dental technology have made considerable improvements to the orthodontic experience. Your orthodontist’s move from steel to nickel-titanium-alloy arch wires for braces means fewer manual adjustments. The use of ceramic to create tooth-colored brackets can make your orthodontic adjustment less conspicuous. 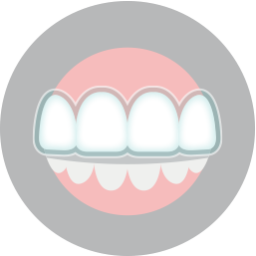 These ceramic brackets have become popular because they can look better than metal brackets, and patients also report feeling less irritation from the ceramic, in comparison to the metal brackets. 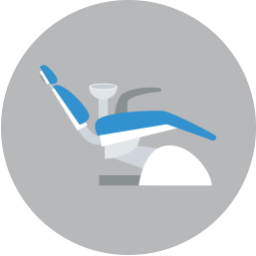 For patients who qualify, Invisalign allows for an adjustment that entirely does without bracket-and-wire braces.